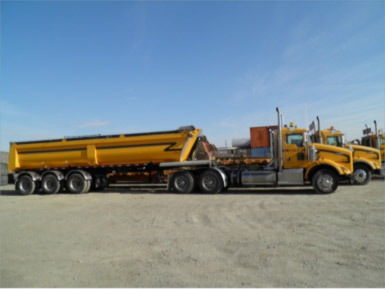 Borger's Material Hauling fleet has been designed to be able to adjust to a variety of haul distances, site conditions and haul material. 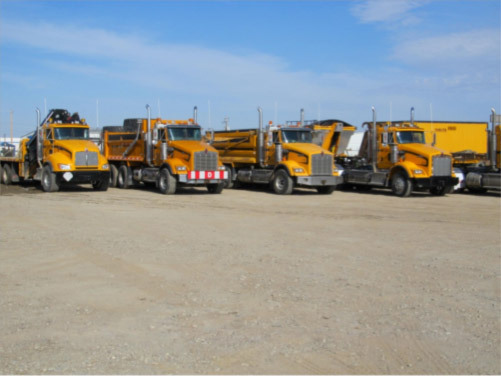 Whether the job requires tri-axel end dumps, Tandem Axel gravel trucks complete with a quad axel pup or just a tandem gravel truck, Borger's fleet has many different options. 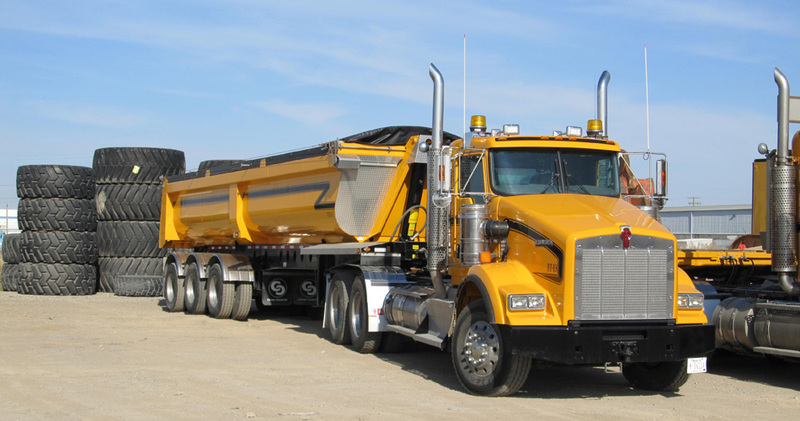 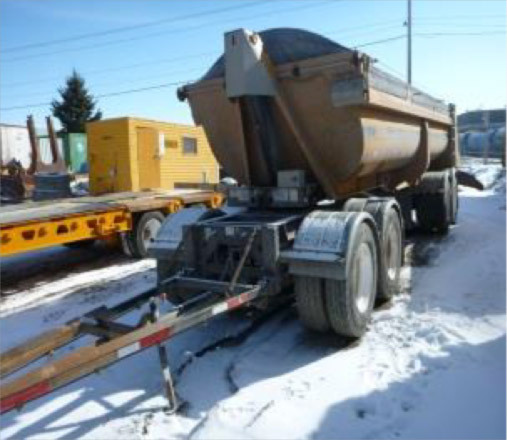 Please consider making Borger Transport's Gravel Hauling division part of your construction solution.